1787 maps of the Powderham estates will be on display late in April in All Saints Church Kenton. Extracts from the Powderham Estates Map Book of 1787 will be the main part of the exhibition which is to be staged by the Kenton Past & Present history group. There will be more local historical maps, with current maps for comparison. 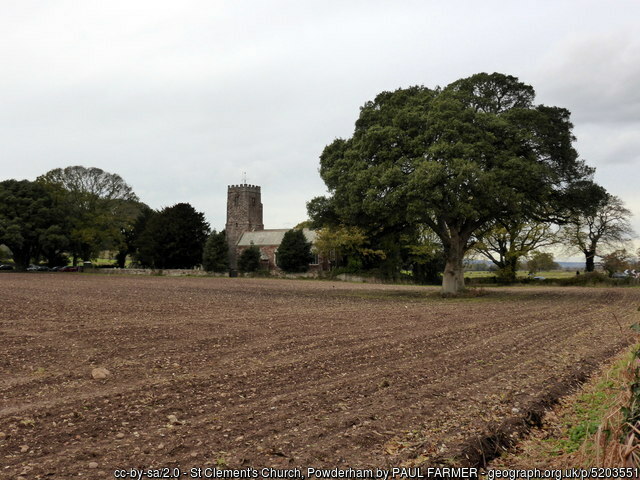 More information from the Powderham archives will include details of past tenants, dwellings, land holdings and usage. Bob Vickery from the Dawlish World War 1 project asks if anyone can help with information about a house called 'Faleide' at Southbrook. and when did Edward Woollacott, a retired fur merchant, retire to Starcross? Does anyone know when Edward Wollacott retired to Starcross? 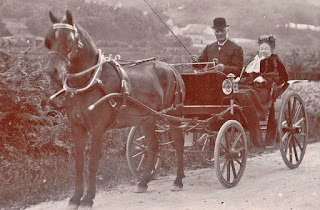 Here is a photo of him out driving with his wife (?) and another of him sitting in his garden on a strange garden seat that may have been made from tusks or whale bones. Mr Wollacott was a retired fur merchant and may have had access to exotic animal remains. Does anyone know of his house, 'Faleide' at Southbrook ? Is it an existing building since renamed? 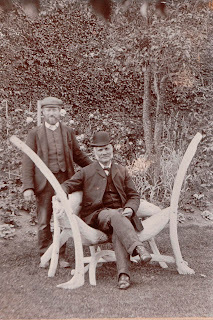 His gardener, shown standing behind the garden seat, was William Stephens who had two sons, William Edwin and Leonard Reggie Stephens, who appear in a school photo of Starcross School ca 1903. The South West Heritage Trust hold a catalogue of the sale at Faleide, Southbrook, Starcross. "Furniture and effects, including carpets, escritoire, musical instruments, paintings, china, books etc. Sale by direction of the executors of Mrs E Langford, deceased. Auction by W Brock & Co on the premises on May 27th, 28th and 29th 1924. " 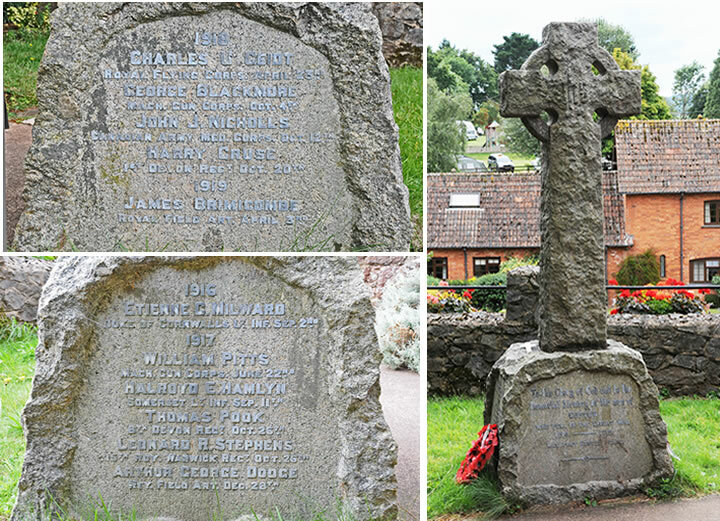 The centenary of the signing of The Armistice at the end of the First World War was celebrated in Starcross. 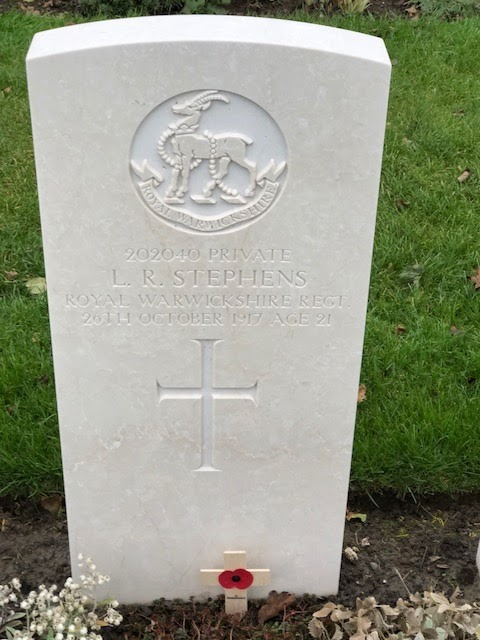 The Remembrance Day Service took place in St Paul's Church at 10:00am.The congregation processed to Starcross War Memorial on The Strand, where they were joined by many more from the village for a Remembrance Service, and wreath-laying which started at 10:45am. The 2 bells were taken down today. They'll probably be restored in good time for Christmas, but not quite in time for the Armistice Day centenary. The smaller bell was cast in 1766, so it's older than St Paul's Church. Churchwarden Alison Miles will do some research about this. Monica Lang's mosaic: Dobbin at the Forge is almost ready to put on the wall at the Westbank charity shop in Starcross. The materials have mainly been donated or recycled: the tiles, the glass and plastic nuggets, the board it's mounted on, the tile adhesive and the large horseshoe. The bike reflectors were kindly donated from the Exeter Ride-on cycling charity. Cofton Motors supplied plastic from vehicle rear-lights. The mosaic will be installed in November. I’m wondering of you or anyone in Starcross would be able to help me with a research matters I’ve hit a brick wall with, please? 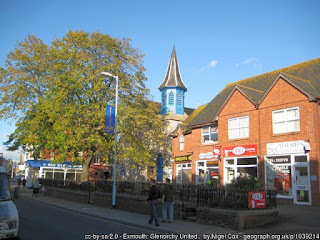 My wife’s great x4 grandfather was married in Kenton 31 Oct 1816 and his temporary residence is given as Starcross. He was in a gunner and driver in The Royal Artillery but I can find no reference to any artillery regiment presence in the area? 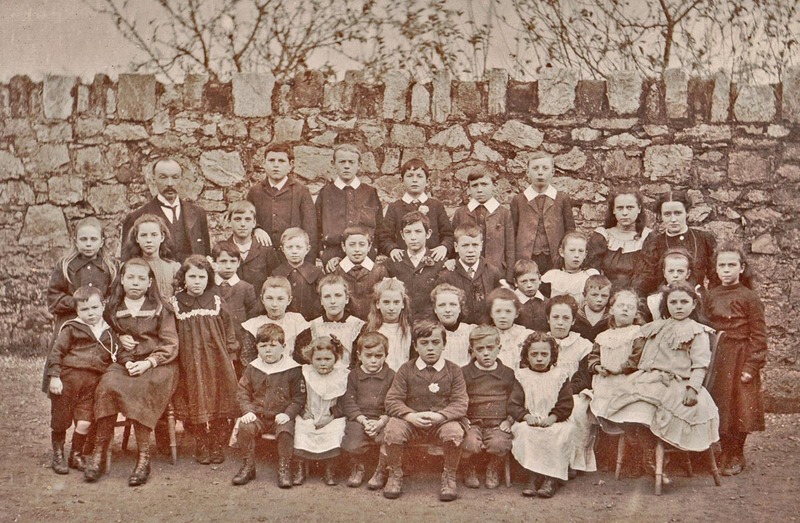 Could they have been connected to Powderham? Robert Vickery researched these details for the Dawlish World War 1 project. 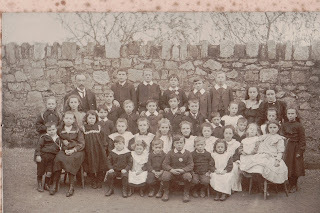 Leonard and his brother William Edwin Stephens (1893-1982 ) are in this photograph of Starcross Primary School, 1901 when William was 7 and Leonard was 4. 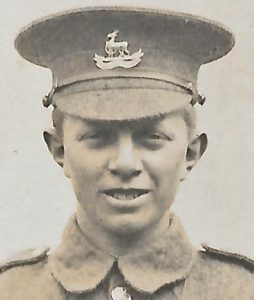 Robert Vickery has just completed his research on the farmer's son, John Jeffry Nicholls, from Eastdon Farm, who was killed on 12th October, 1918. It explains how our local farmer's boy came to be an ambulance driver on The Somme; in a Canadian regiment. On Sunday, October 24th, it's the Beating of the Bounds around Holcombe, which will be followed by Apple Day in Holcombe Community Orchard. This is a public event, so please go along and reacquaint with Kattanga and Oz. Cost £10.00 per person, to include coffee and tea but bookings after 31st August will be £12. 10.30 “A Victorian head gardener” - talk by Dr. Francis Burroughes: informative, entertaining and gently humorous. 12.00 “Exmouth 50 years ago” – illustrated talk by Ian Cann, drawing on the lifetime collections of himself and Paul Radgick, both born and bred Exmothians. 1.00 Lunch – not included, but if you bring your own it may be eaten in the church hall, or there are many cafes and takeaways within a short walking distance. Tea and coffee (included) will be available in the hall. 2.00 “The first seaside resort in Devon, and what happened next” – illustrated talk by Mike Tracey, former chairman of EH&AS. 3.30 “Exmouth and its neighbours in the Middle Ages and the Tudor period” - illustrated talk by John Allan, doyen of Devon historians. Thanks to everyone who contributed to the fund for the bells of St Paul's Church. The £10,000 target has been achieved. Plans for the next phase for St Paul's were revealed at the Starcross Flower and Produce Show today. These have been devised after extensive consulation with the Starcross residents. St Paul's would like the wonderful building to be used to its full extent to be a hub for village activities, in conjunction with the other village organisations. Strong winds and rain has wreaked its havoc - but not with Kattanga. Someone's been moving the signs around, and Kattanga got a football right in the gob this afternoon. Monica added a few more coathangers and sewed up the blue scaffolding-net "oceans" which had got ripped. She roped in some children who were walking past as she worked - and they added some more feathers to his fetlocks, and threaded a coathanger or 3. 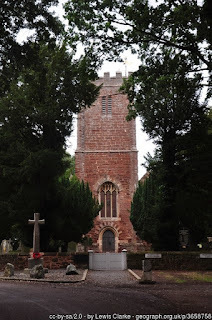 I was advised by the Churchwarden, Tim Miles to contact the Starcross Local History Group in order to see if anyone there can offer any advice or help me in my quest to locate the last resting places of my Great great grandparents, particularly, James Barratt. 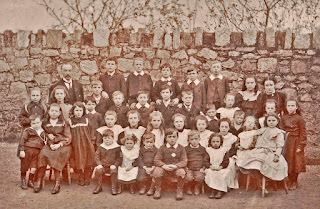 James and Susanna Barratt [name variations can include Barrett, Barnet etc] were married in Starcross in 1837 and proceeded to have a typical large family. They lived for a half century in various cottages in Church Street and New Road. James identified himself as a waterman or boatman in various census returns across the years. 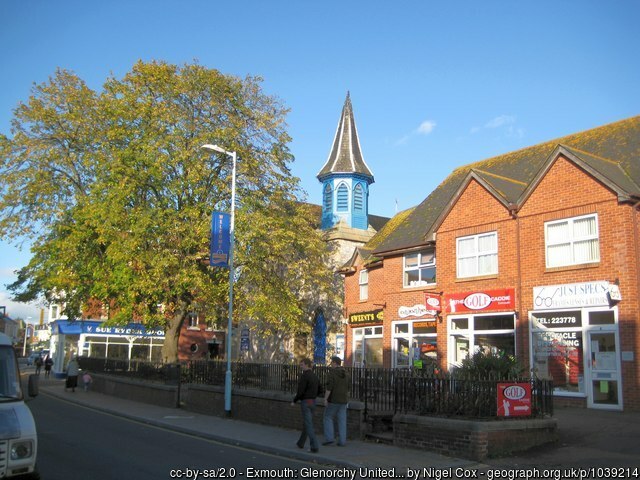 While a number of their children remained in the area due to work or marriage, my Great grandmother, Elizabeth Gibbin[g]s went to London when her Exmouth husband joined the Guards in Exeter in the late 1870s [although you may be interested that I did find her returning to reside at No 7 New Road with a sister and her family in the 1939 ‘war’ census which you celebrate on your web site]. However, as a consequence of my researches at the Exeter Heritage Centre last week, I discovered that both James and Susanna had sad and tragic ends to their lives. Susanna was the subject of a Devon Coroner inquest in 1895 when it was reported that she fell down the stairs of No. 9 New Road and broke her neck [she had been a lace maker and had lost her sight]. 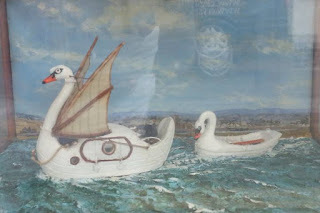 James, who family folklore claimed he sailed the boat that was in the form of a ‘cygnet’, was admitted to the Exminster Asylum and died within a few days in 1904 aged 89 years. James bequeathed his name to three successive generations of our family and in view of his residence and work in the village for so many years I believe he must have been well known while alive. Despite help and advice from the Devon Archivist, the Starcross Churchwarden and various Parish Burial Records [Starcross, Kenton, Powerham and the Exminster Asylum burial records], contact with Teignbridge Council regarding the Dawlish and Teignmouth Civic Cemeteries, I am still finding James last resting place elusive [I know Susanna is buried somewhere in St. Paul’s in an unmarked grave]. 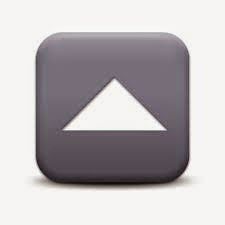 Is there any advice or help that your group may give me to enable me to achieve my goal? 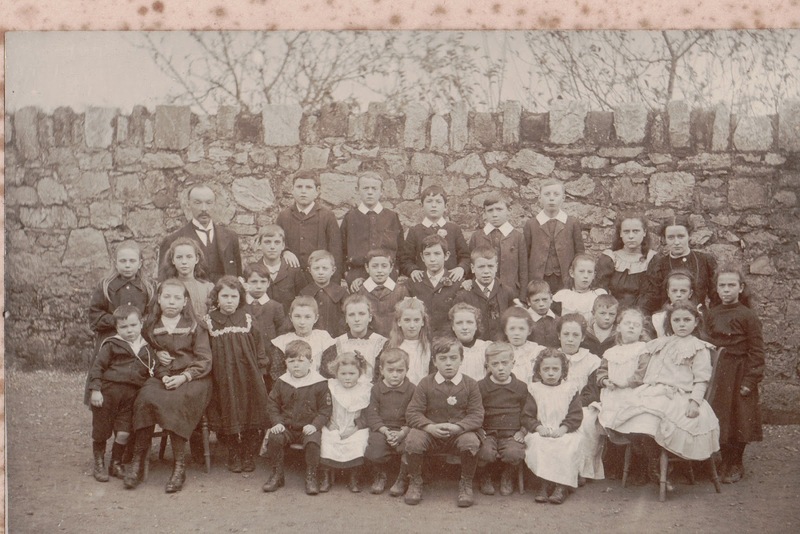 Similarly, I did wonder if amongst any photos of ‘Old Starcross’ it might b possible to identify James on the river etc or his family in the village as no such picture is in the family’s possession. 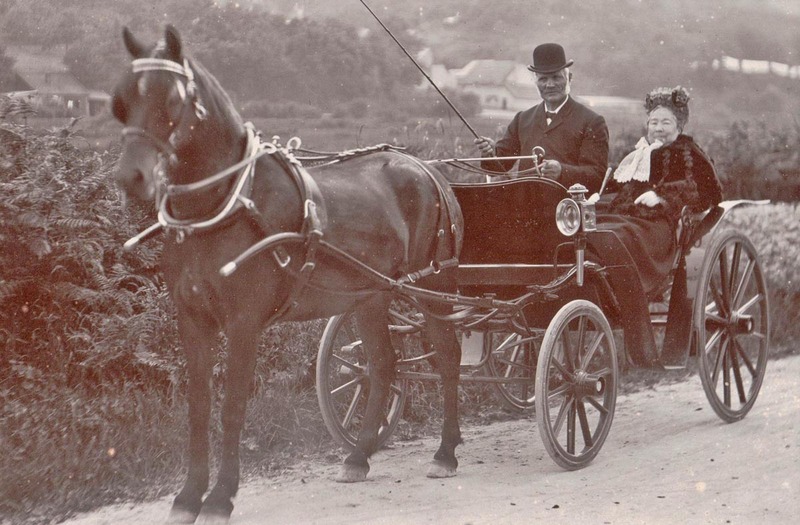 I have been a member of the Devon Family History Society since the 1980s. My maternal Aunt & Uncle lived in Venn Bridge Farm until the early part of this century. 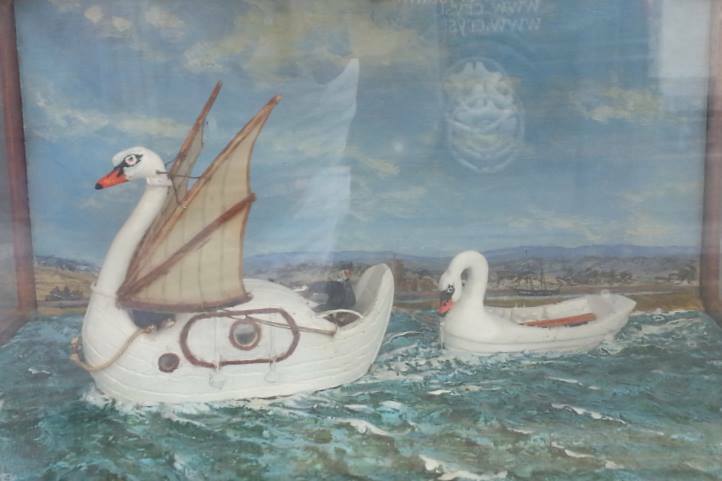 Topsham Museum might have some info. 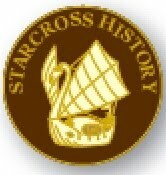 They have all sorts of papers about Starcross.